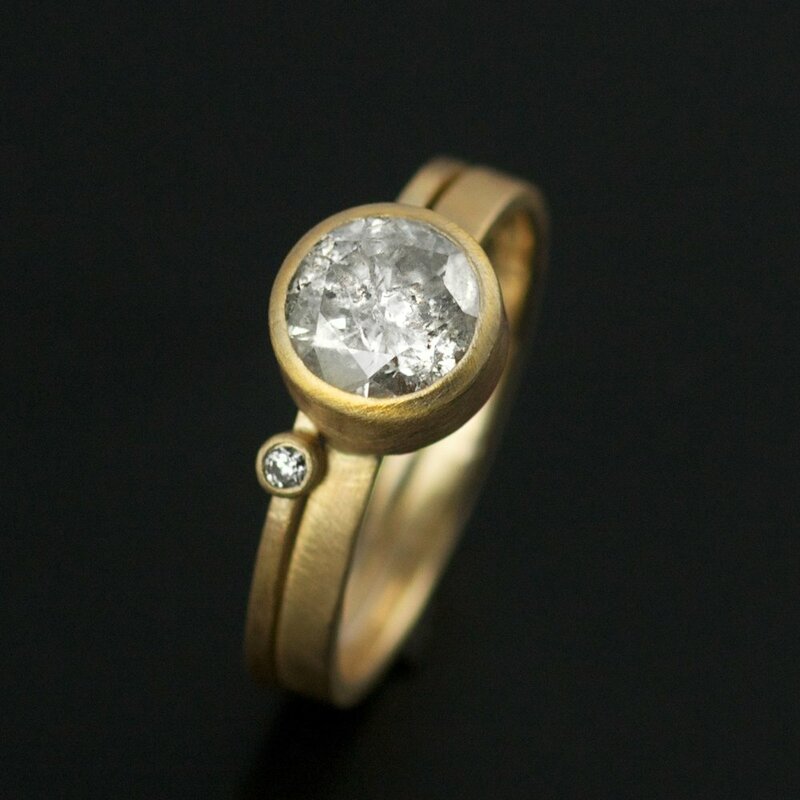 This one of a kind modern design features a custom 1.25ct light champagne diamond. 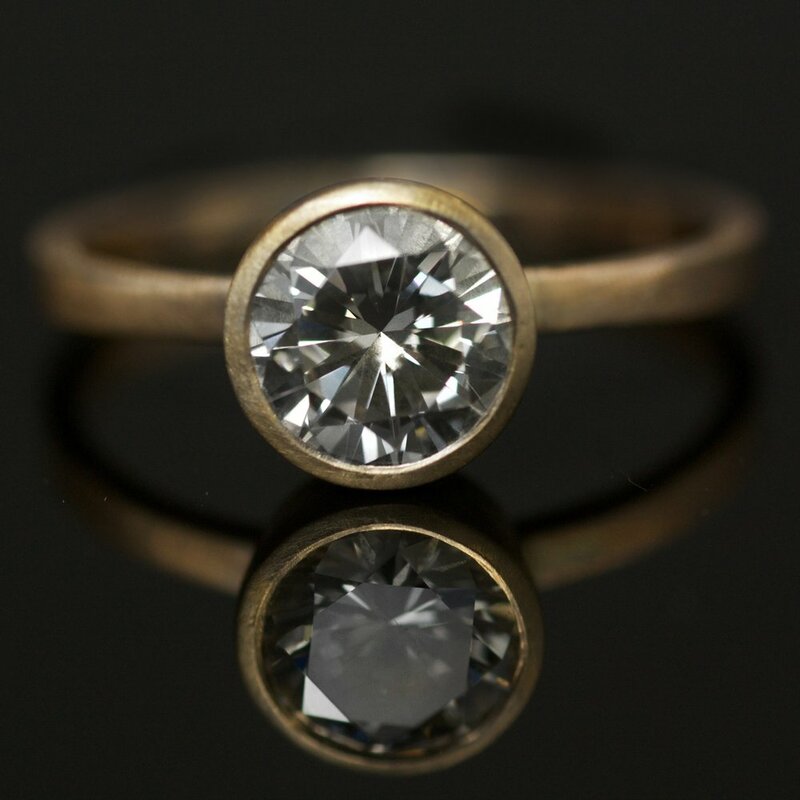 The diamond is unique with amazing sparkle and light color. 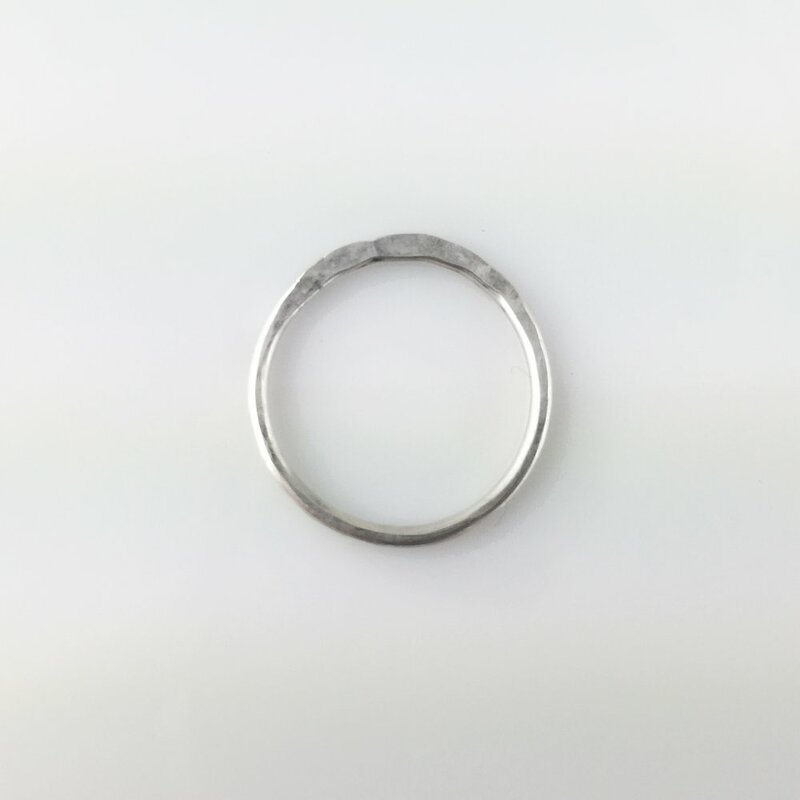 Diamond is 6.9mm and 7.7mm with the setting with a 2mm band. 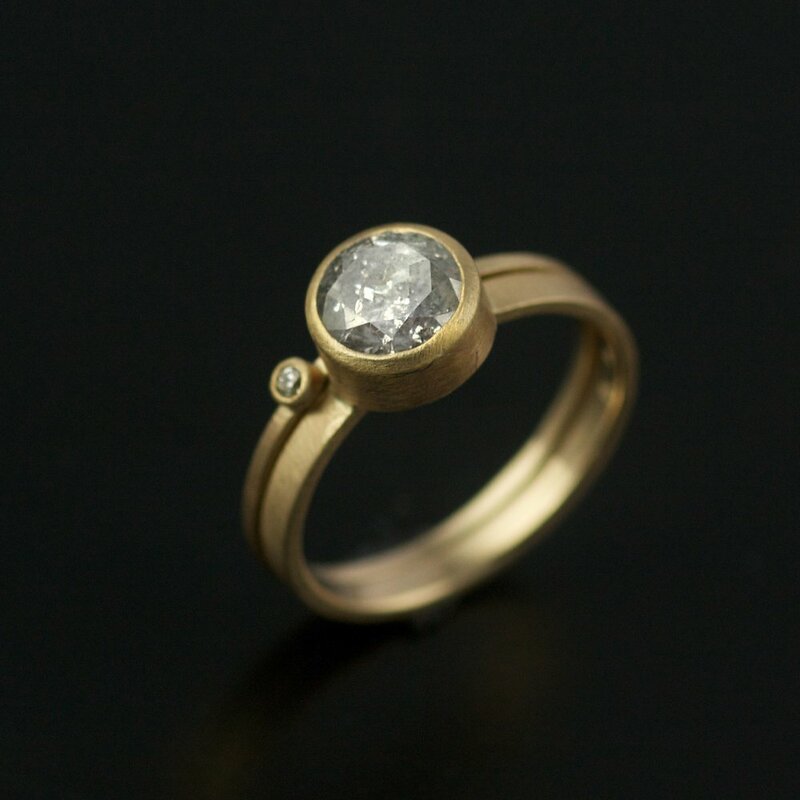 Bezel setting, all in recycled 14k yellow gold with a flanking 1mm band with a white brilliant cut diamond. 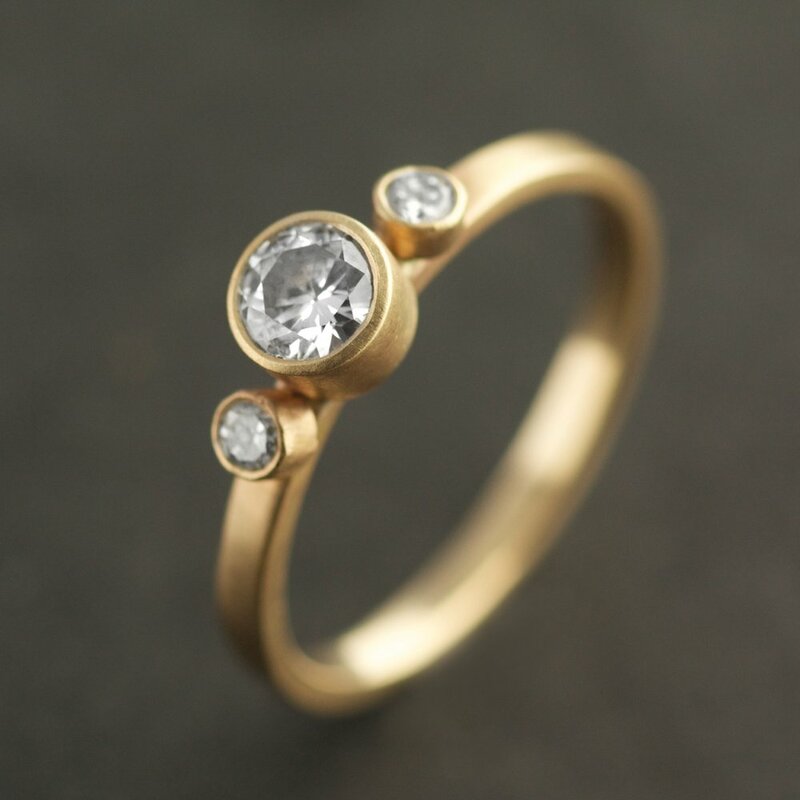 Stacking engagement ring design. 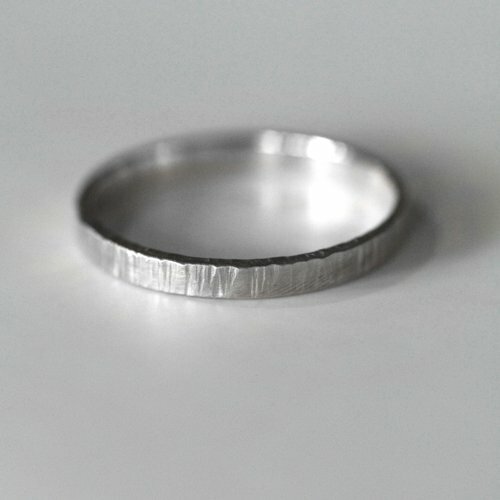 This design will stack beautifully flush next to a wedding ring. Currently size 6 but can be sized up or down. Ships fully insured USPS Express with a signature required for delivery. Includes an insurance certificate from Accurate Gem Labs in Portland, OR.